Apache Cassandra is an open-source NoSQL database used at companies known for their large-scale operations, such as CERN and Instagram. 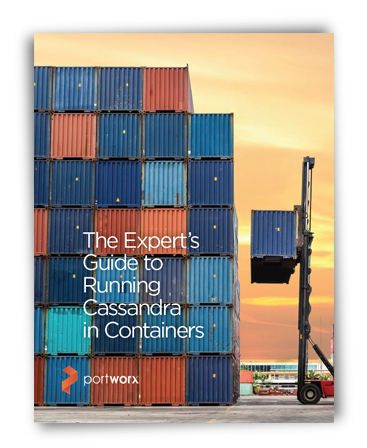 Designed to handle large volumes of data across commodity servers, Cassandra benefits from being containerized. In fact, it is one of the most popular images in the DockerHub with over 5 million pulls.